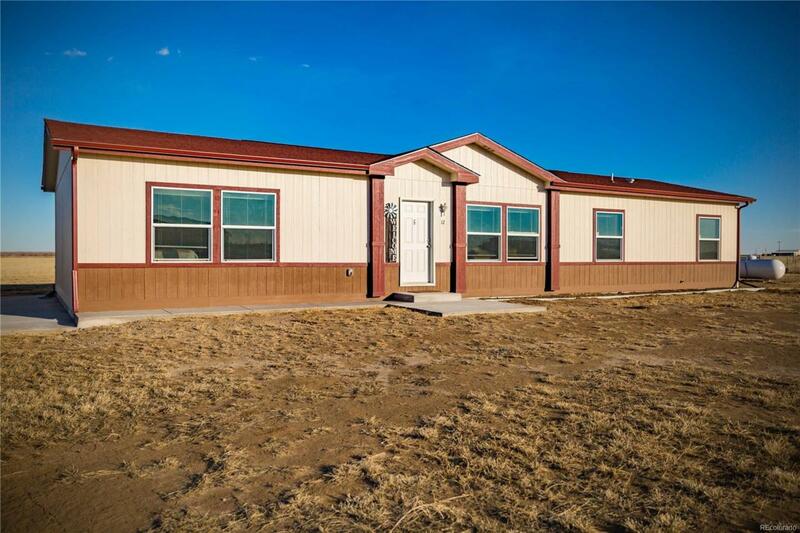 Prairie View Ranch, Wiggins new Modular Home Community!Country living on horse property, just under 4 acres. Why wait for a new home to be built. Come see this beautiful 4 bdrm 2 bath home less than a year old.This home features a large spacious patio with a fenced yard, perfect for those summer BBQ's.You will love entertaining in your gorgeous kitchen featuring knotty alder pine cabinets complete with center island and large walk in pantry. Plenty of space in your master bedroom with a large walk in closet with private bath. 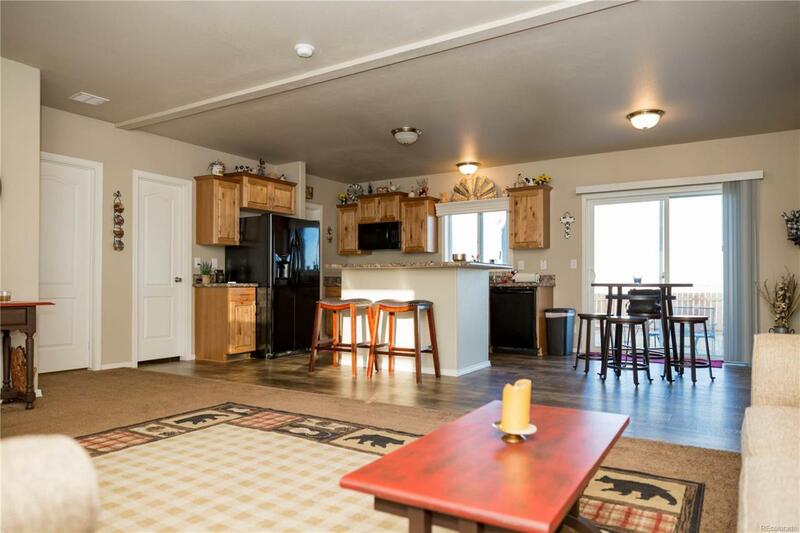 Other 3 bedrooms are located at the opposite end of the house for privacy.No HOA, bring your animals and toys. 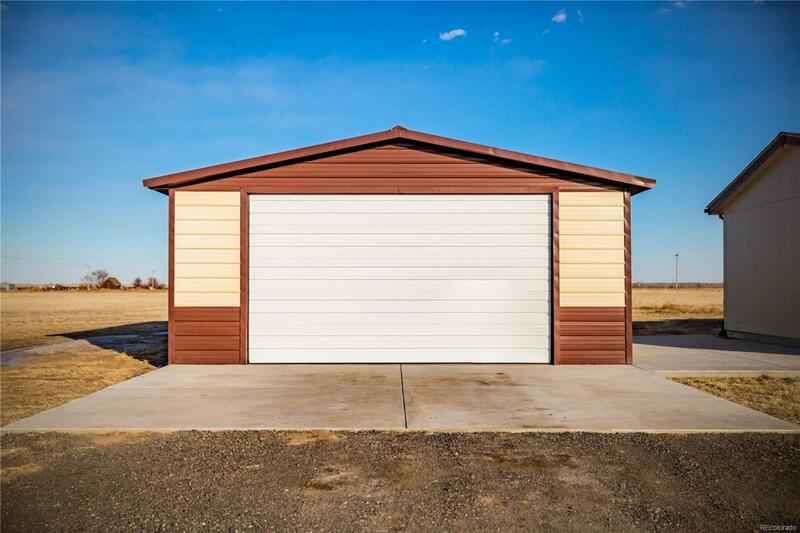 Large garage with electricity and opener could be converted to a barn for horses. Perfectly situated just 30 minutes from Hudson via Hwy 52 and easy access to Hwy 76. 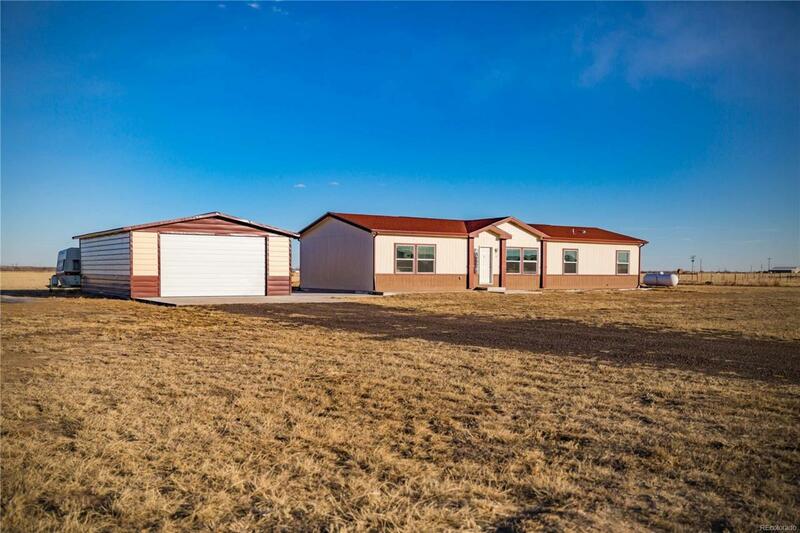 Only an hour outside of Denver.You can work in the city and live in the country with all your toys & animals!Don't miss your opportunity to call 17 E Ranch Road in Prairie View home!